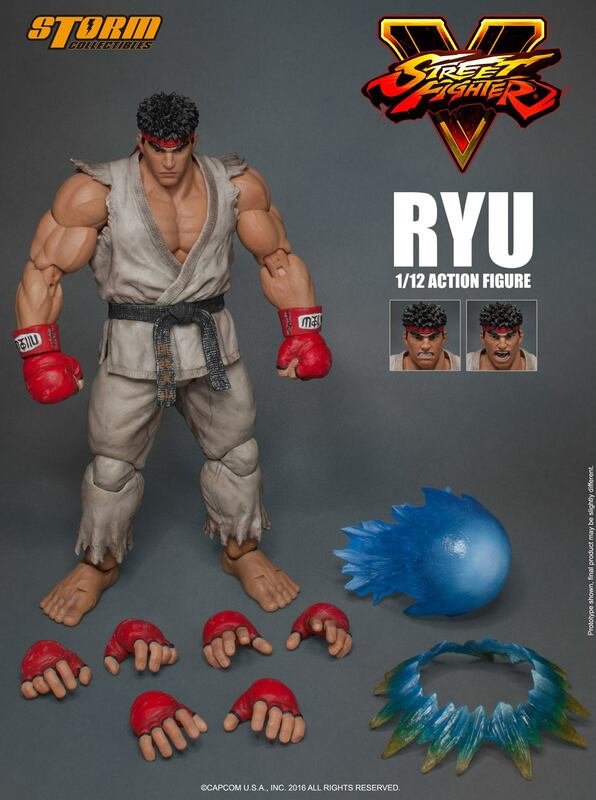 Alternate color versions of Chun-Li and Zangief are being released by Storm Collectibles. 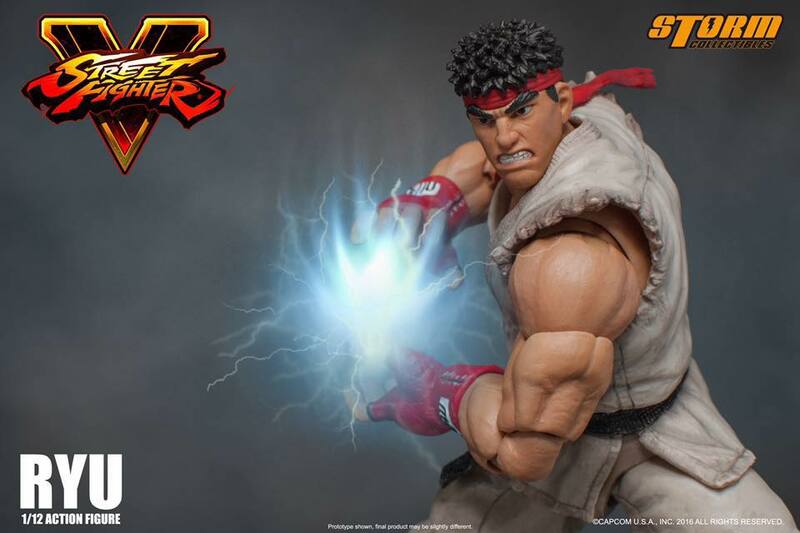 Toyark sponsor Big Bad Toy Store has opened up pre-orders for the two upcoming Street Fighter V 1/12 Scale Figures. 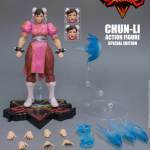 Chun-Li is presented in a pink outfit, while Zangief is presented in an aqua colored outfit. Look for these to be released in March. See pre-order links, details below and photos after the jump. 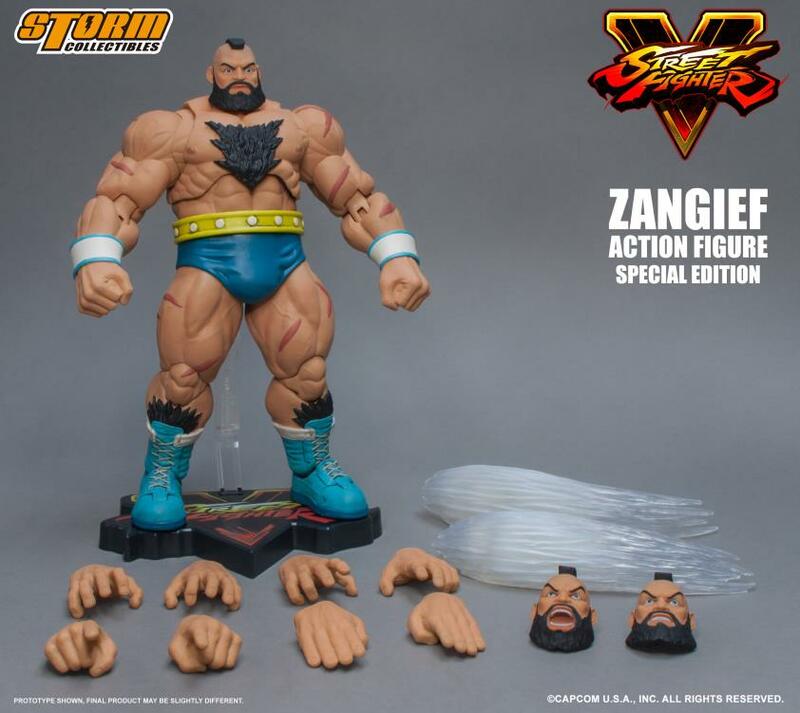 Storm Collectibles presents their new upcoming Street Fighter V action figure – ZANGIEF! Zangief is one of the most popular, iconic, biggest and most powerful characters in the Street Fighter series. 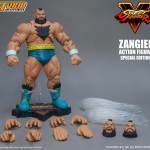 Zangief’s fighting style is a mix of Russian and American pro wrestling including his iconic move; the Cyclone Lariat and the new critical art in SFV, the Bolshoi Russian Suplex. 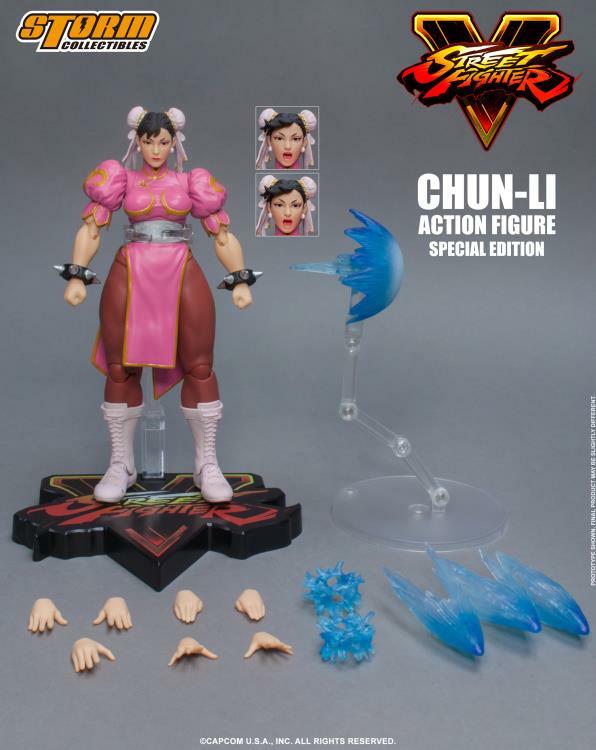 Storm Collectibles presents their next Street Fighter V special edition action figure, Chun-Li. 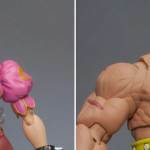 She is the strongest and most iconic female video game character of all time, and also the first female fighter of the Street Fighter series.